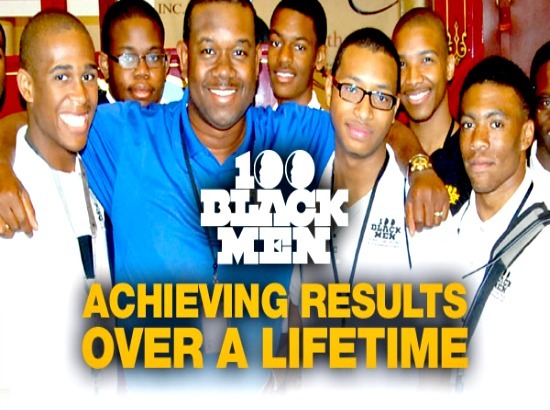 100 Black Men of America | McWane, Inc.
McWane actively encourages the professional development of its team members at all levels. To assist in that development, McWane offers tuition reimbursement, numerous in-house training classes and encourages participation in professional and industry organizations along with other efforts. We like to take time to recognize significant career milestones for our team members. With that said, we would like to offer a huge congratulations to Jerome McQueen, Tyler/Union Division Environmental Manager, who recently passed his Professional Engineer (PE) exam in Environmental Engineering and obtained his PE license! This accomplishment was on the heels of Jerome’s completion of his MBA degree last year. 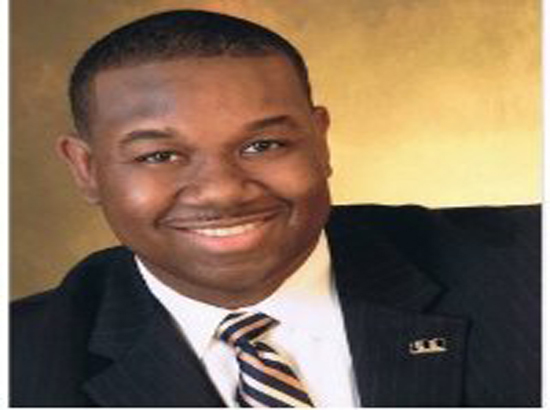 Jerome is also a member of 100 Black Men of America, Inc., an organization made up of successful men from all walks of life who are dedicated to making a difference in their community through mentoring and shaping the younger generation. Jerome co-chairs the mentoring program of 45 young men from his local chapter. He has also been instrumental in organizing field trips to such places as the Hoover Dam, Times Square (NY), Statue of Liberty, Sea World, Disney World, and the Martin Luther King Center. This organization has also provided millions of dollars in scholarships. Giving back to the community through mentoring is always a great thing. Hats off, Jerome, and congratulations on the passing of your PE exam! We are proud to have you on the McWane team.